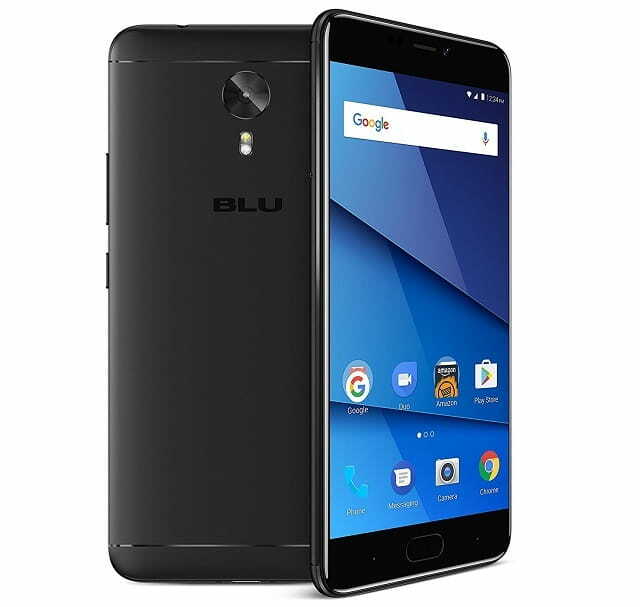 Check BLU Vivo 8 price in US, BLU Vivo 8 specifications, features and other details. BLU Vivo 8 is the latest BLU Nougat phone. It's a selfie dedicated smartphone and it comes with 5.5-inch full HD display. It has 16 mega pixel front facing camera and 13 mega pixel rear camera with f/2.0 aperture. BLU Vivo 8 Price is America is $249.99 and available for purchase from Amazon.com. If you are interested in buying, then click the Amazon banner below. There is no confirmation from BLU officially about it. It might not get the Oreo update.